Jason Giddings is a product developer, and his latest creation is a multi-touch glass keyboard and mouse, which he describes as the next generation in computer peripherals. 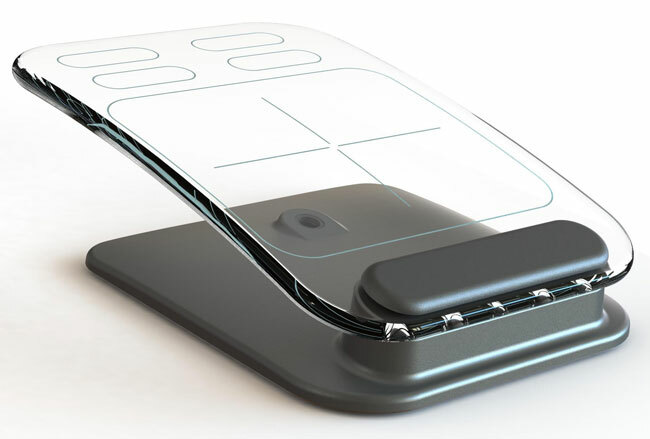 The keyboard and mouse will be made from tempered glass and will feature a solid metal base, and will have no moving parts, instead they will use existing technology and software, have a look at the video below which explains how they will works. 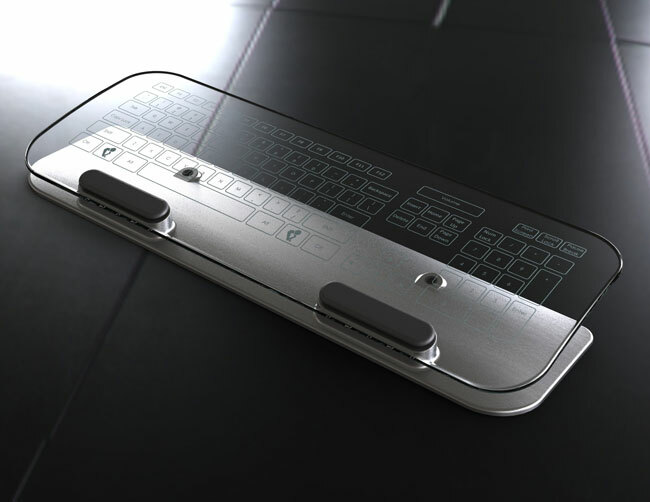 Jason is trying to raise $50,000 via Kickstarter to put this multi-touch glass keyboard and mouse into production, and the mouse will retail for around $150 whilst the keyboard will retail for around $250. I know it sounds expensive, but when you think that the keyboard and mouse will have no moving parts and is made from glass and metal we suspect they will have a longer life than standard keyboards.